Melissa was employed for nine years in the trade show industry. Needing a change, she took a job in a small dental practice as an office manager, where her passion for dentistry began. She then moved on to a large multi-specialty dental facility that offered cosmetic oral surgery, endodontics, prosthodontics, pediatrics and smile design. 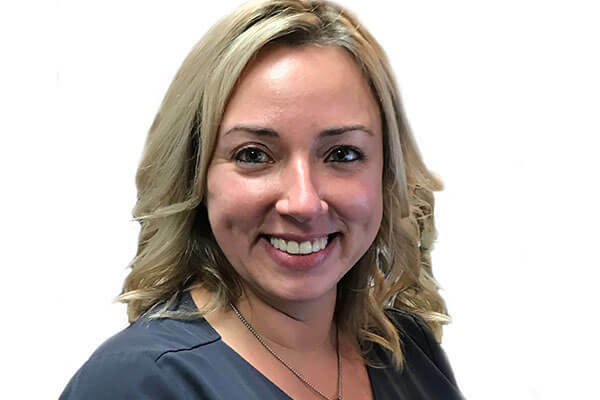 Melissa joined Lexington Dental Associates in 2016 with a variety of expertise in patient financial matters. She excels in Dentrix software management and the general operation of our dental practice. In her spare time, she enjoys spending time with her family, the beach, fine dining, and traveling.